By the time the Times article appeared, Terminator: Genisys had opened to a soft $27 million domestic, and the article suggested that the film illustrated a hard truth: “Paying for movies is one thing. Steering them crea­tively is another.” The film did well overseas, especially in China, where it grossed $112 million. But the $150 million-plus movie still will lose money, and sources say the notion of a Terminator universe is on hold indefinitely. 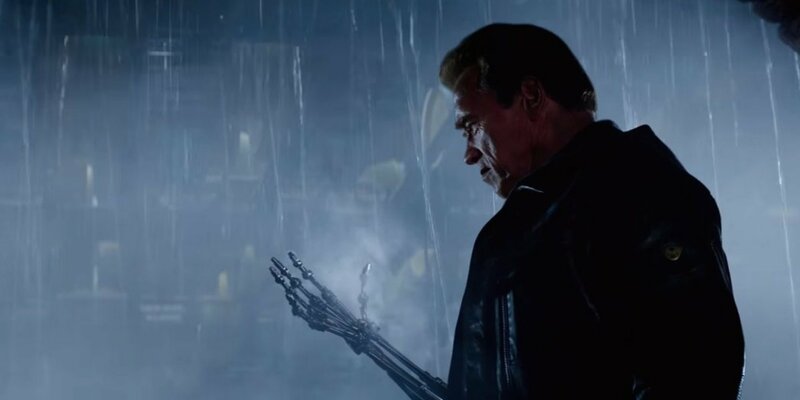 If this “on hold indefinitely” status turns out to be true (and the Hollywood Reporter is known to be a reliable news source), then it’s a sad day for Terminator Fans… especially to the portion of followers that agreed with James Cameron and felt “Terminator: Genisys” was the first sequel worthy to the original classic films T1 and T2. Unfortunately, it looks like this planned trilogy “won’t be back”… and Terminator fans will sadly be at a loss because of it. 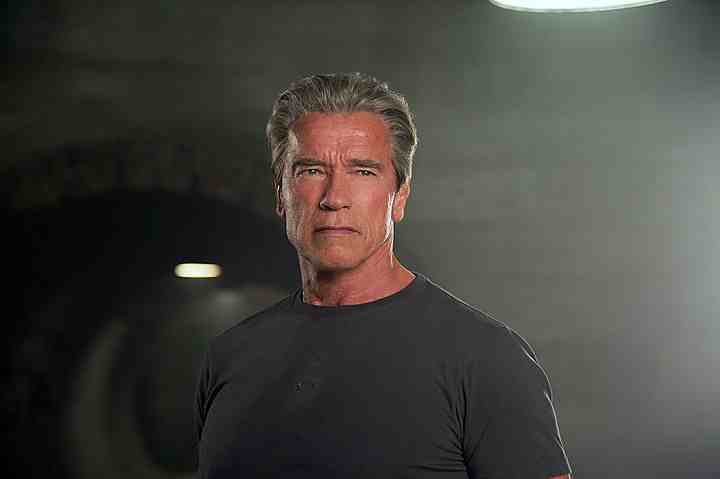 Previous PostTERMINATOR THOUGHTS : Arnold Schwarzenegger is the ambassador of the Terminator Franchise!Next PostSIGN THIS PETITION: Tell Skydance & Paramount that the “TERMINATOR GENISYS” TRILOGY should be made!